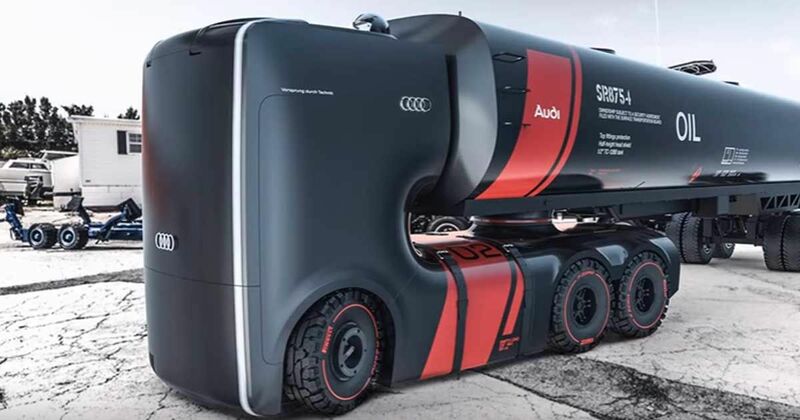 Check out latest semi truck model design for Audi: Is this the future for big rigs? 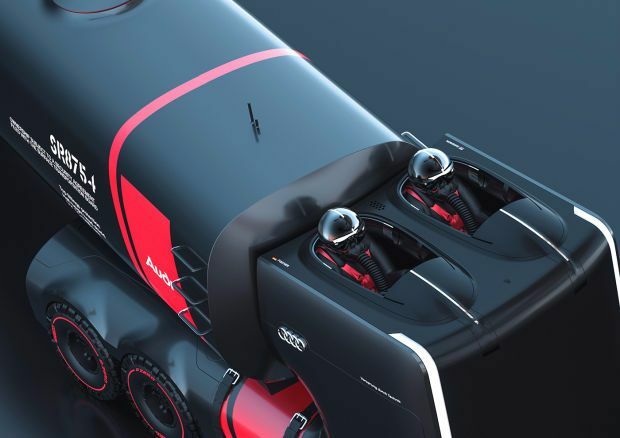 The jury is out on the concept designs for an autonomous long-haul electric truck for Audi by digital designers Artem Smirnov and Vladimir Panchenko featured in the video below. On the one hand, the bold, futuristic style of the designs should be commended for being something extraordinary; on the other hand, the vehicles appear to have some glaring practical issues that would need to be ironed out. 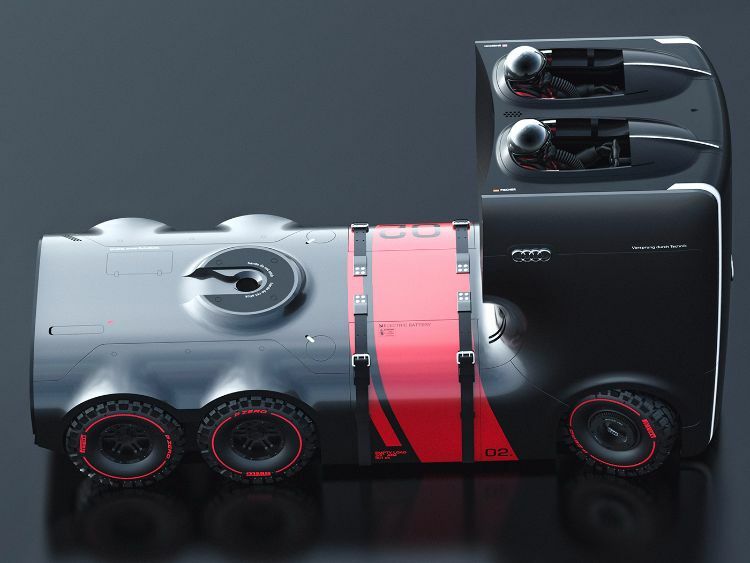 The design team, talking to Arch2o, said they started out with a plan for two different trucks – one that could be used on the road and one best suited for trade shows and exhibitions. They had hoped that the two designs would come together, or one would be a clear winner, but in the end, they submitted both designs to the community for scrutiny. 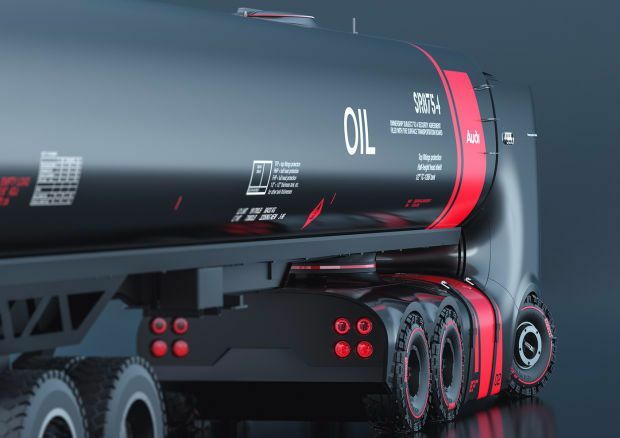 One of the issues with the designs is that they may be more art than truck – the low ground clearance makes the trucks a poor choice for any real trucking, and there seems to have been little thought put into aerodynamics, fuel economy and the potential handling of the vehicles. 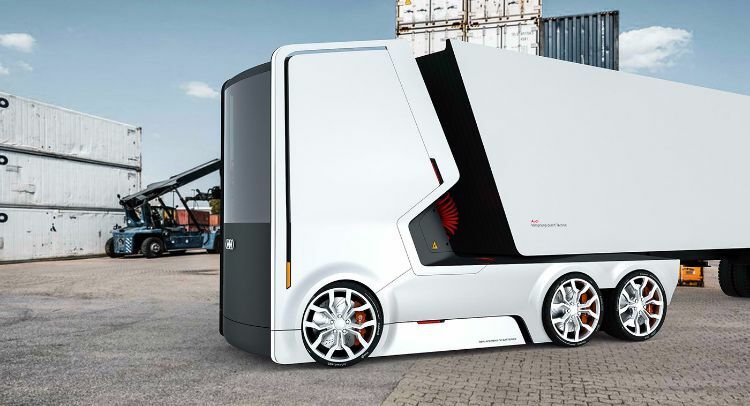 At the very least, the designs have gotten everyone talking about the future of autonomous trucking. 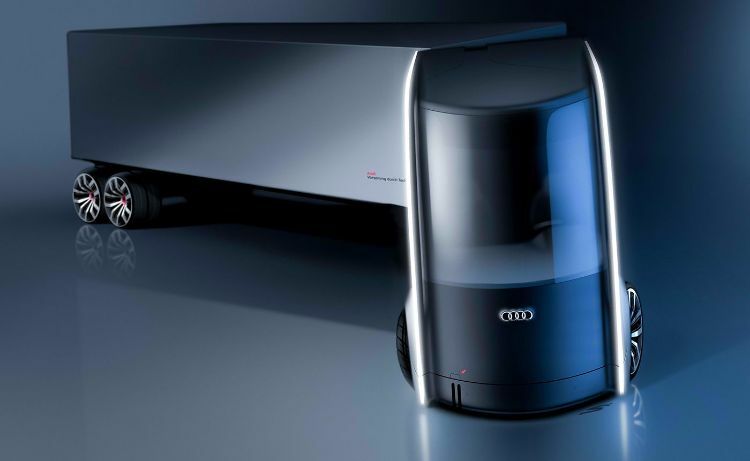 As for Audi, they have not announced any plans to build a truck based on either of the designs, according to Snopes. What do you think of these exciting concept images in the video below? SHARE if you’re excited for the future of automotive travel. Questions asked after yet another fatal crash on I-40.